The Bishop Anthony Philoptochos Student Aid Endowment Fund (BAPSAEF) was established over 25 years ago, through the spiritual vision and foresight of His Eminence Metropolitan Anthony, of blessed memory, and the support of the Metropolis of San Francisco Ladies Philoptochos Society. This vision and hope that was created continues under the spiritual leadership of His Eminence Metropolitan Gerasimos. 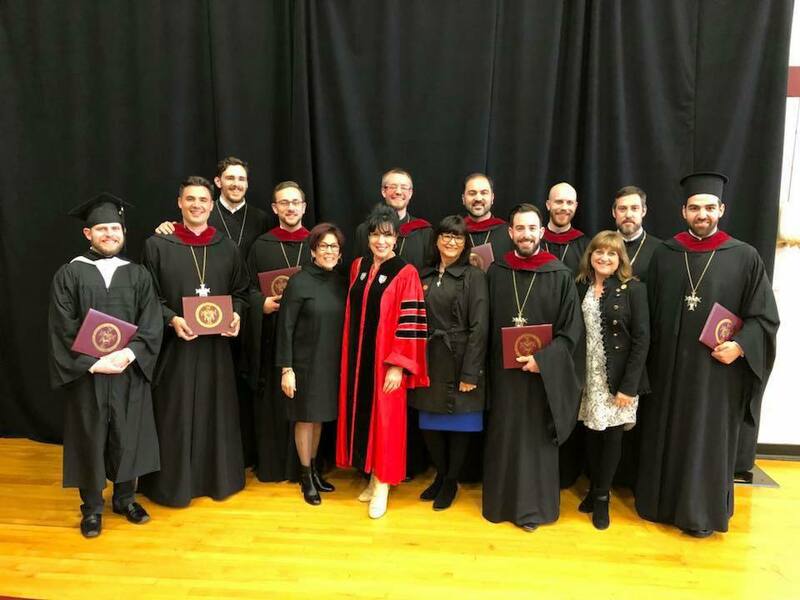 Our primary mission is to provide financial assistance for seminarians and students from the Metropolis of San Francisco attending Holy Cross Greek Orthodox School of Theology and Hellenic College, in Brookline, Massachusetts. Each Philoptochos Chapter throughout our Metropolis supports the BAPSAEF through annual commitments. Donations are also made by individuals to assist us in reaching our goal.